One of the best moments from the Met Gala came in form of a very shameless crop from P. Diddy, who took a lovely picture with Migos, Wiz Khalifa, Jaden Smith, Kendall and Kylie and somewhere along the line decided those last two just wouldn't make the cut. Let's take a good look at the whole situado. Kylie's pic, which includes her and Kendall Jenner. The Internet was quick to surmise the crop constituted as "shade", but there was also a strong argument that, being white, Kendall and Kylie would just not fit Diddy's stellar "#blackexcellence" caption – we've all been there, captions are of utmost importance. Then again, the shade channels we all so heavily rely on, did some real digging and discovered the Kardashian exclusion was not a one-off but a lifestyle for Diddy. We head back to the Yeezy Season 2 Show, after which Kim shared a picture of the front row lineup which included Alexander Wang, Rihanna, girlfriend Cassie, Diddy, Jay-Z, Beyoncé, Kim Kardashian and Anna Wintour. 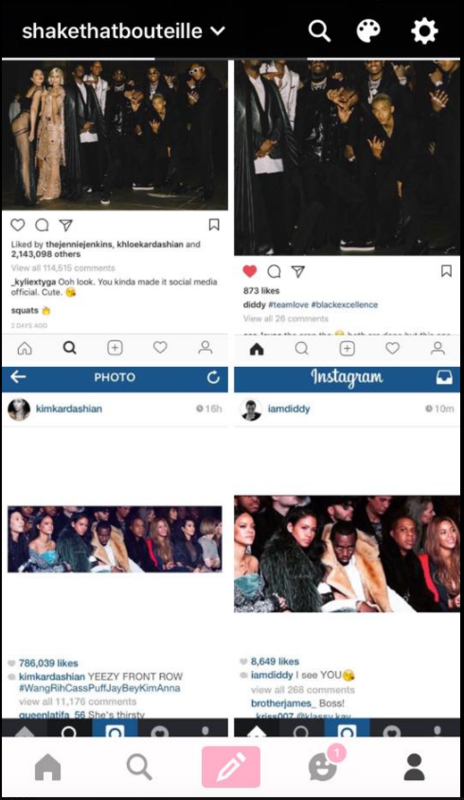 Diddy snapped up the image to use on his own gram, except only Rihanna, Jay-Z and Beyoncé made it in Diddy's version. Even though Kim took prime position at the show as the wife of the designer, she was not deemed necessary for the post. What to think? How to feel? Who is he? Who are we? We just don't know. 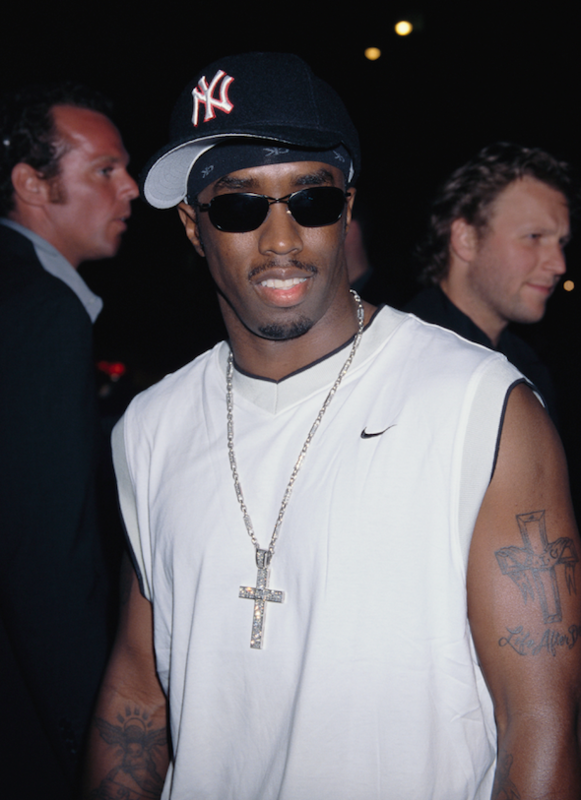 All that seems to be crystal clear is, if you're not on Diddy's list, prepare to be cut.